Rip Curl All Day boardshort is made out of recycled polyester, ideal for people who care about the environment. 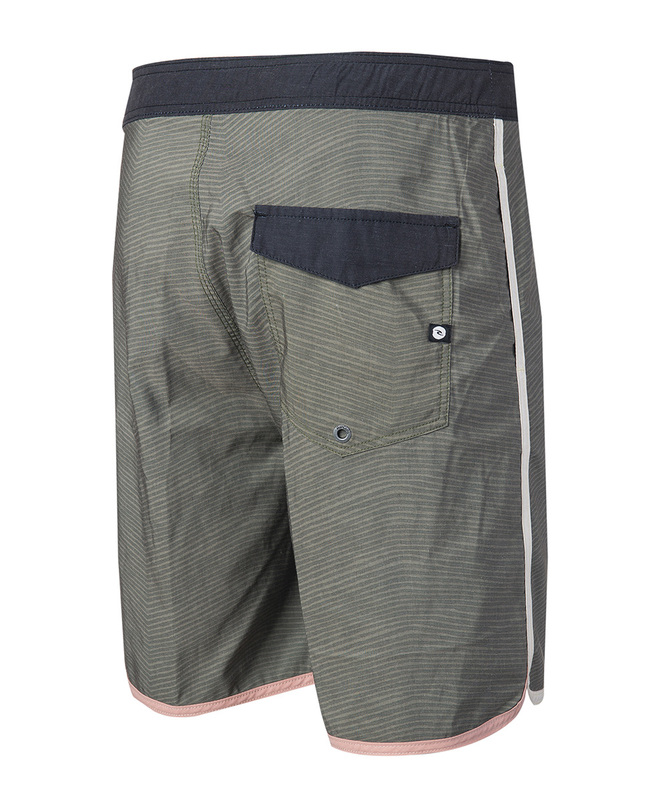 The design measures 48.5cm, meaning that the boardshort reach the knee, and sports understated colours. It also has scalloping on the sides and a rear flap pocket. 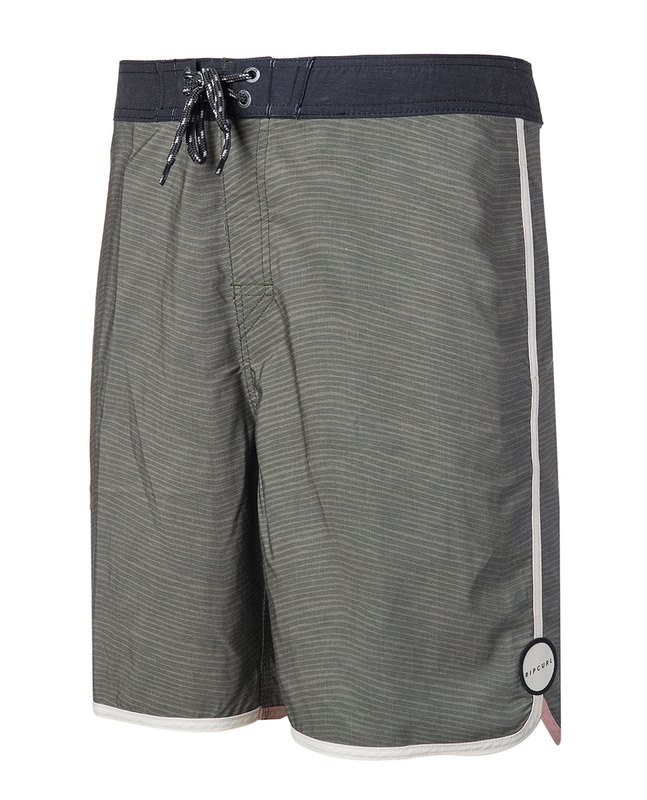 This Rip Curl boardshort is environmentally friendly with an elegant style. In other words, an absolute must-have!